As if Kenny G haters didn’t have enough to fuel their fire—his exceedingly mainstream approach to smooth jazz or his pretty boy curls—here are a couple more logs to toss on the flames. In an interview with Bloomberg, the already successful musician admitted that he’s made good money as one of the first-ever investors in a little company known as Starbucks. Oh, and he also claims he helped invent the Frappuccino! 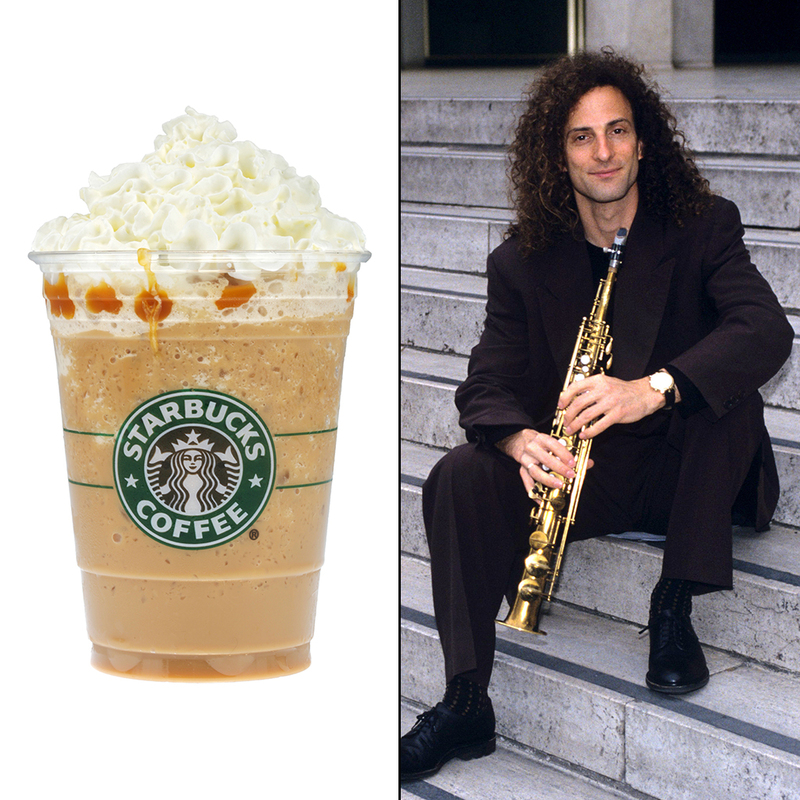 All hail Kenny G, inventor of the Frapp.